 Right click the Neo Manager EXE file, and choose "Run as administrator" to run. Ohoh......you can see trouble appear, SL4 driver install failed! 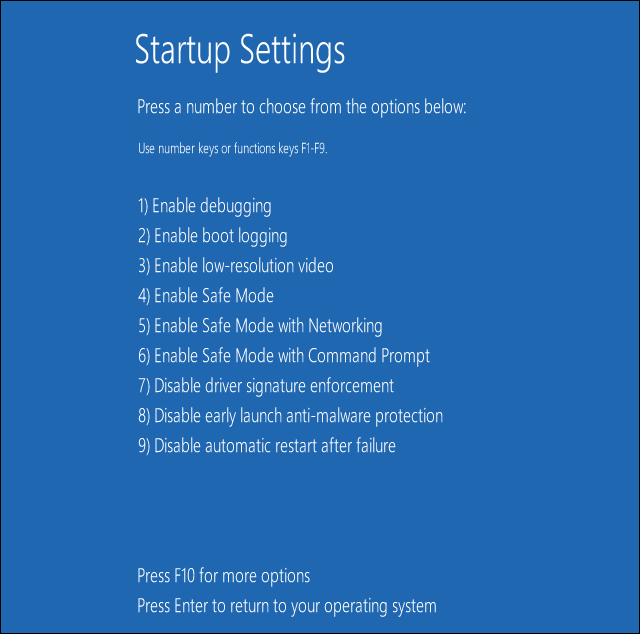 Now goto "C:\Program Files (x86)\NEO2\Driver\XP_or_Later\amd64" , right click "DPInst.exe" and choose "Run as administrator" to run ,try to install SL4 driver again. For some other special CPUs, maybe you need choose "C:\Program Files (x86)\NEO2\Driver\XP_or_Later\ia64\DPInst.exe" this file to run. 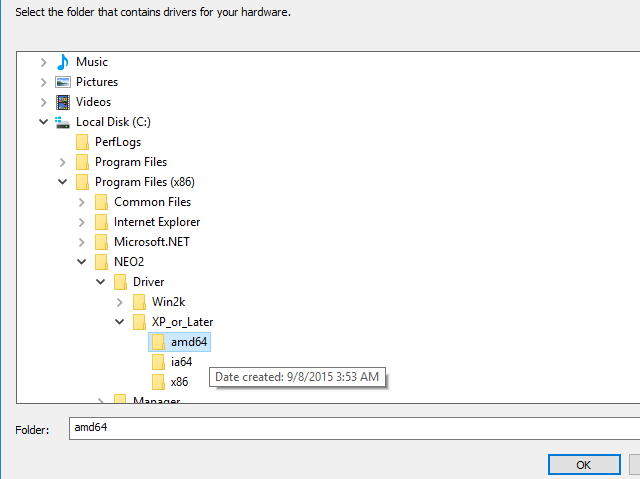 If your system is 32 bit, then you need select "C:\Program Files (x86)\NEO2\Driver\XP_or_Later\DPInst.exe" this file. 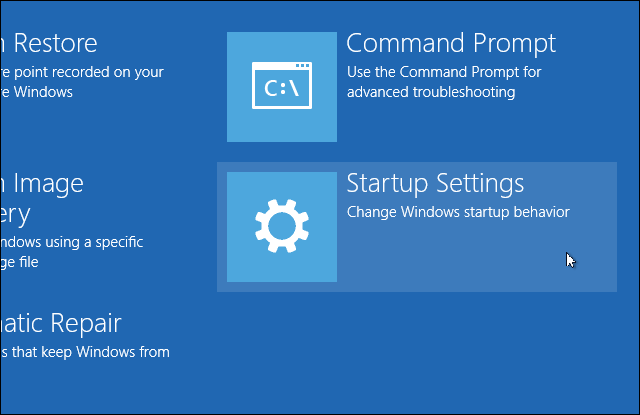 OK, now start to install it through a little complex way. 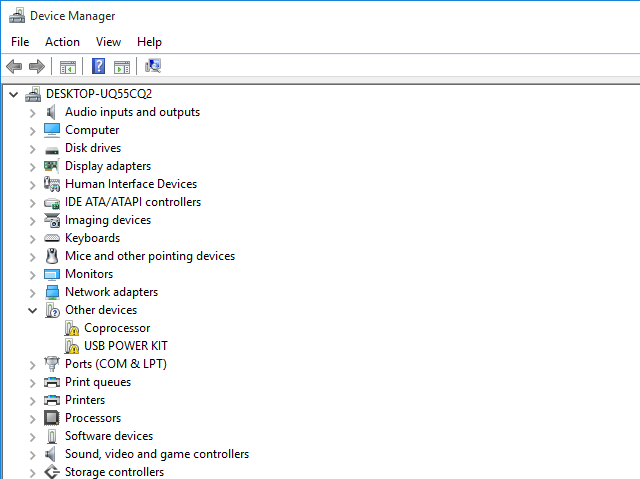 Click STAR icon and select "Settings"
 Now you can see the SL4 device show as "USB POWER KIT" and the status is driver not install complete yet. 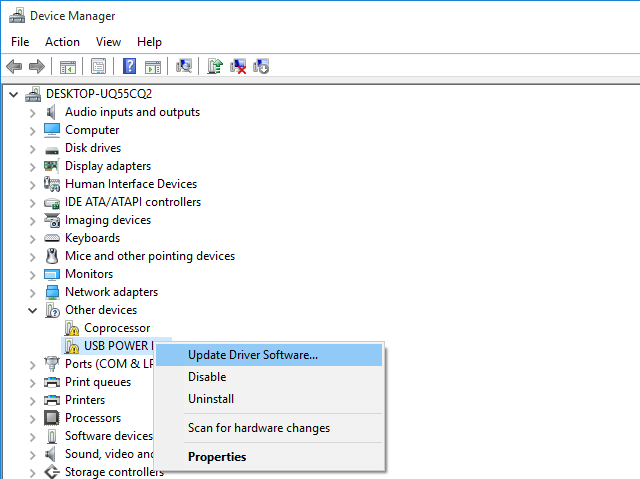 Here we try to install this driver by manually. 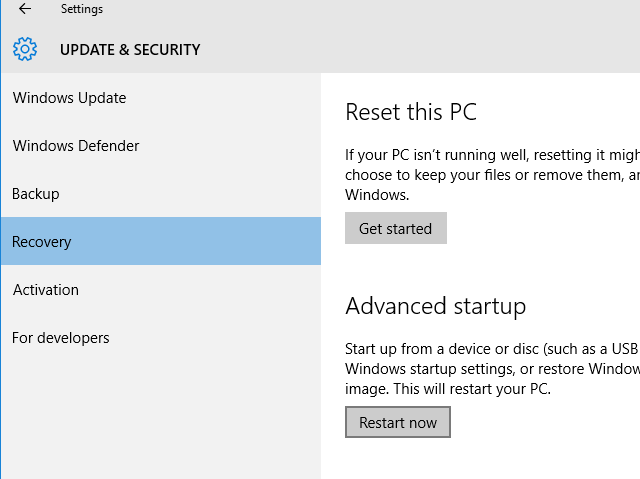 Right click and select "Update Driver Software"
 You will see this digital signature warning message, we have to disable it to make the driver installing workable. 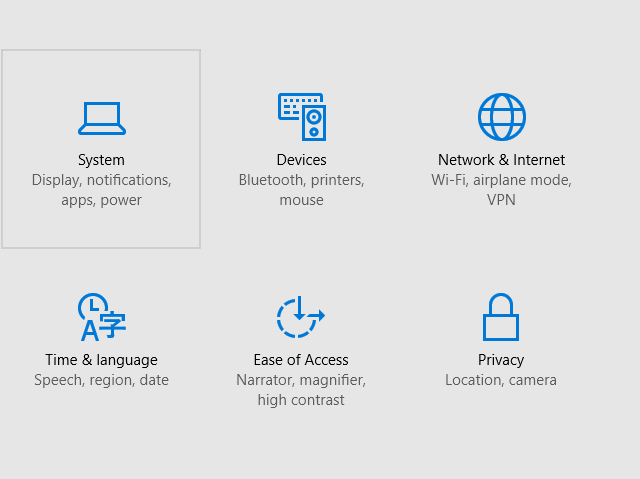 Click STAR icon and select "Settings" again. 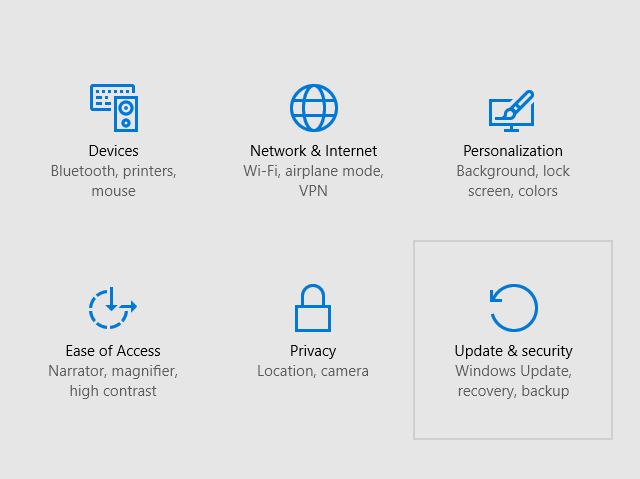 Press "F7" or "7" to start win10 again. 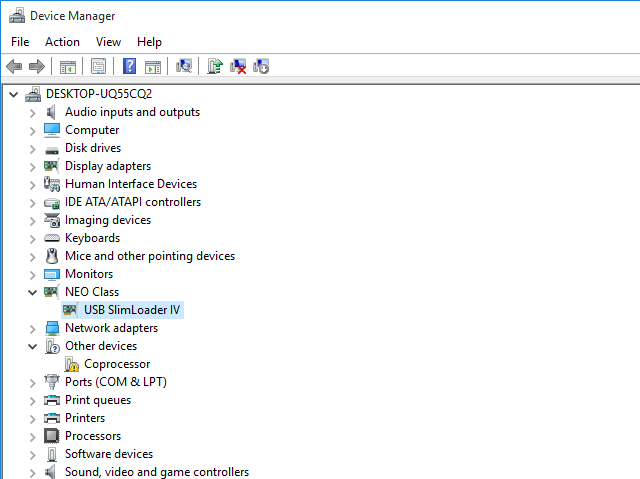 Then, repeat the installation step  to  again, you will see this warning message, click "Install this driver software anyway"
Now you can see the SlimLoader IV have been install succeed! 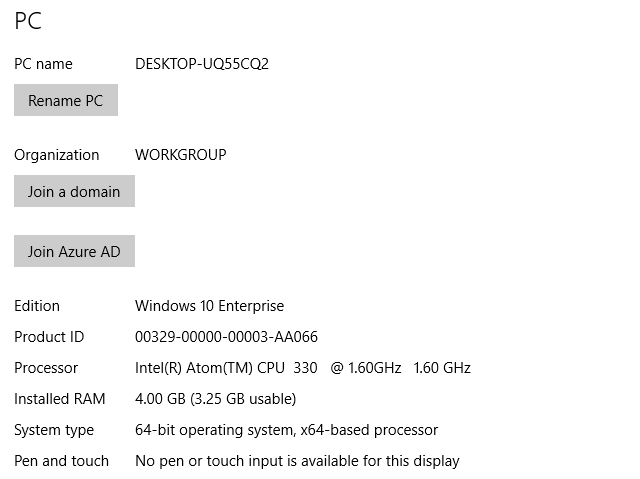 I'm on Windows 10 x64, and I did manage to install the drivers, but I'm having huge problems with getting things to work. My Neo Myth MD won't detect at all. 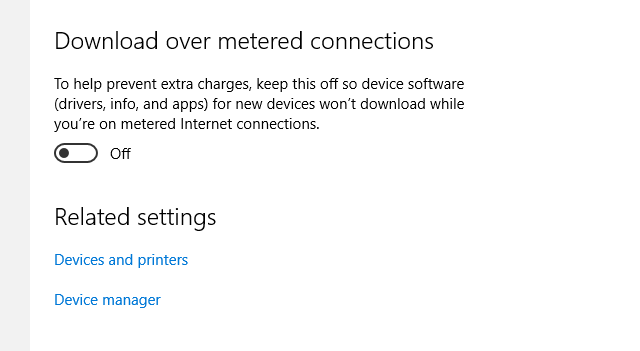 I bought a bunch of Neo devices some years back, paid hundreds of dollars, and now I'm pretty much unable to use them. 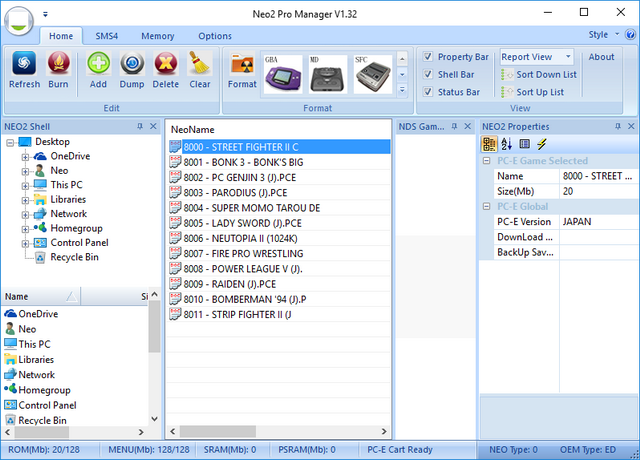 Is there an alternative software to the Neo2 Manager? It seems extremely problematic. 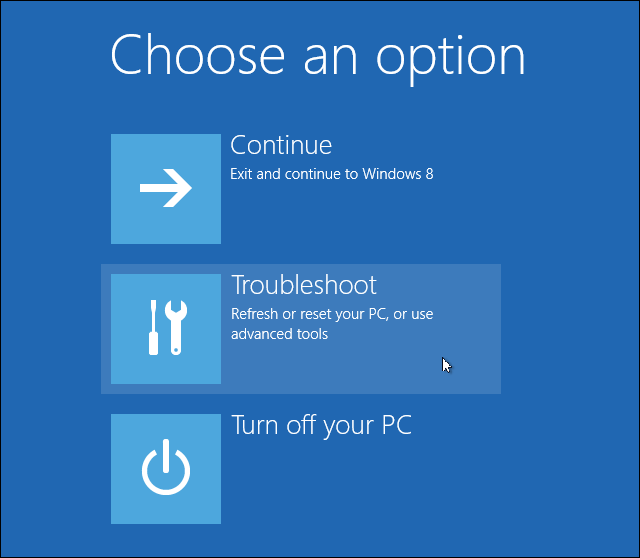 Even the GUI doesn't display correctly, with the top bar missing and glitching. I'd buy the Neo3 SD cartridge, but I don't feel like I can trust Neo products at this point. Neo Myth MD doesn't work on my WonderMega at all, and even though I did report this, it was never fixed or even considered. I wish you could at least develop new software for modern platforms, because at this point I'd have to buy a whole bunch of Everdrives, since my Neo carts aren't working like they should. 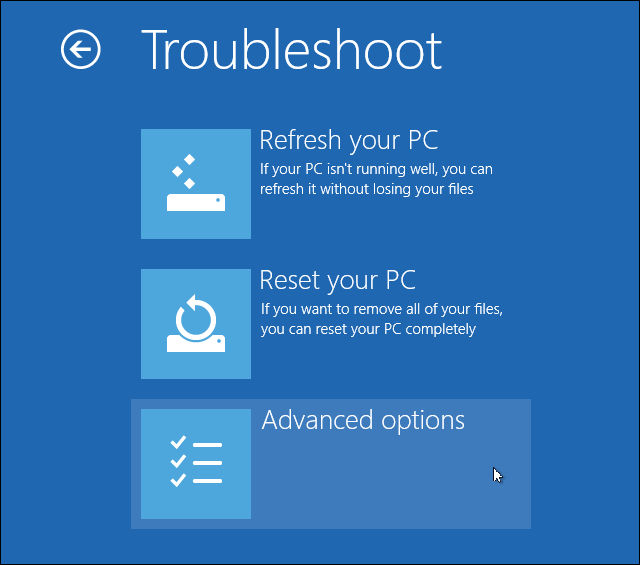 if you have problem still, should use a clean install win10 to try again,it should work.